Do you believe that first impressions really count? If so, it will show on your Zen Cart ecommerce website…especially for the upcoming holiday season. First impressions for ecommerce sites are proven to affect conversions more than you may want to believe. Think about the average shopper for a moment. They are surfing the web for a product, similar to the one you sell. They land on your site in November. But your site has no mention of the holidays…and all they see is your everyday branding. Their first thought will probably be this: “Hmm. I guess there are no bargains worth browsing on this site.” And instantly, you lost the sale. Don’t let this be you! Simple tweaks in your ecommerce design during the Holiday season can lead to more sales. Here are some simple ideas to deck the halls of your Zen Cart site for the holidays. They are listed from cheap and easy, to affordable but requiring professional assistance. Your site doesn’t necessarily need a complete overhaul for the holidays. A few well-placed baubles and snowflakes can really help shoppers get into the giving (and spending) spirit of the season. Small updates, called-out specials, little features here and there—they all help streamline the purchasing process. If you show off any bundled products you want to push, your sell-rates could potentially go up as well. Also, check out iStockphoto for interesting holiday images and icons you can use to decorate your ecommerce site. This holiday season, consider revising, tweaking, or altering the colors for your store. It can be easy to have your store match the new seasonal look of your website and complete your branded image. Make sure to consider your brand colors first and from there decide on a color palette that works for you. After all, Christmas is not always red and green! If this is too challenging, consider hiring a Numinix professional designer / front end developer to consult with you about what’s trending and how to make those changes. Email sales@numinix.com to speak with a Solutions Consultant. Remember that your website is not the only place customers find you. Your blog, Facebook, Twitter, Google+, and even Pinterest are all entry zones that can funnel traffic to your brand. Make sure your branding is cohesive across all profiles, and your messages are clearly stated everywhere. 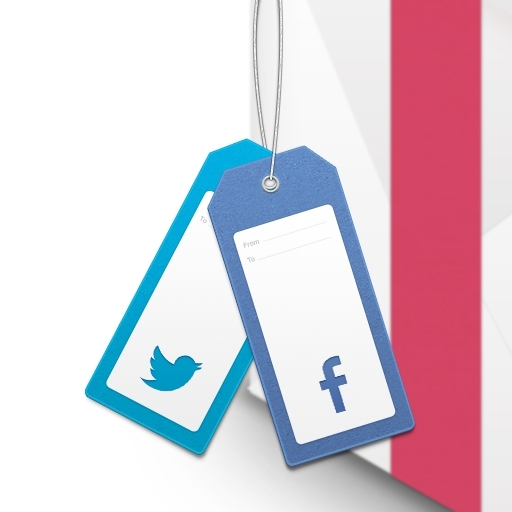 Social commerce should be a driving force behind your Holiday marketing. Numinix offers all of the most important Social Media features for your Zen Cart site. The following modules are available for free with self-install, but are also available with professional installation by a Numinix team member. Another powerful strategy to consider this holiday season is editing the wording of your site. Instead of the “Buy Now” button, consider “Gift”, or instead of “Favorites” consider “Santa’s List.” Or, be even more playful and revise “Contact Us” to “Contact the Elves!” Creativity plays a major role here; just make sure that the words you use are easy to comprehend. If this is too challenging, consider hiring a Numinix front end developer to make these changes for you. Contact one at sales@numinix.com. Similar to department stores, the most successful strategies include adding holiday decorations and clearly marked items as deals or gift ideas! 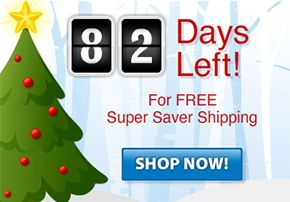 Updating your home page banners with Holiday cheer and special promotions goes a long way. Decide whether these banners would include products you feel could sell well, overstocked items you wish to sell more of, or even product bundles in pre-wrapped gift boxes. Rotating these on the top half of your landing page and linking directly to the product will make it easier for the customer to buy. It’s all about ease of navigation and delivering your customer with ideas as soon as they land on your site. Numinix offers banners as one of its many design options at your disposal. Don’t be scared to tweak your logo or slogan with some Holiday-inspired image or play on words. The home decor brand “Pier1Imports” capitalized on this last year with the awesome twist of “Cheer1Imports”. It was clearly stamped on their website and all social channels. Take the leap of faith and find your own twist—from snowflakes to bells, the ideas are limitless. Numinix offers logo design as an excellent tool for your use this holiday season, both for online and print form. Consider using custom landing pages for all promotional activity. Many websites driven by hard data have seen a tremendous uplift in launching custom pages when compared with driving customers to standard category and product pages. Sites that use custom landing pages for holiday promotions tend to see improved click-throughs and conversions. Numinix is proud to offer this feature for your website design this holiday season.